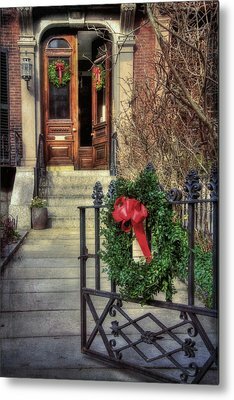 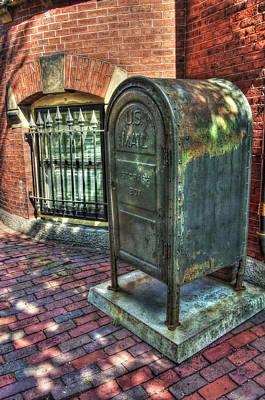 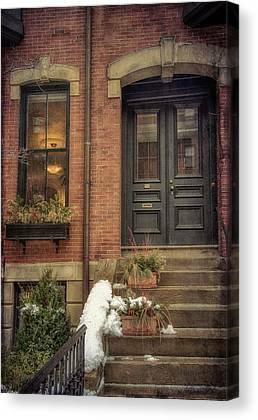 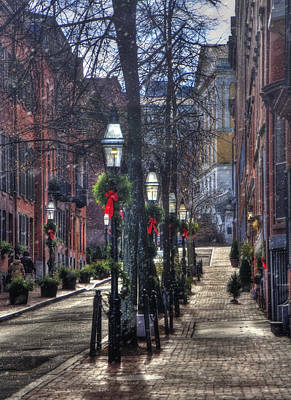 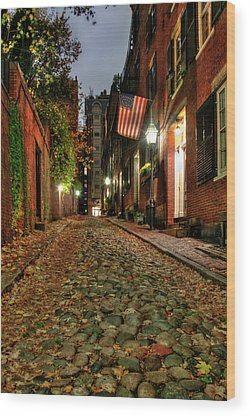 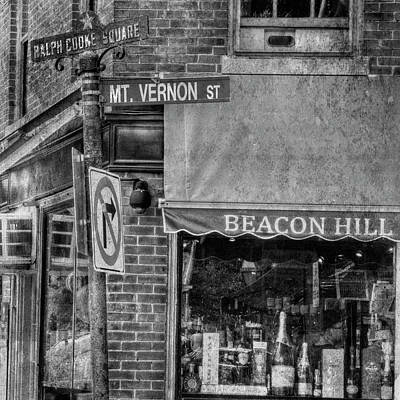 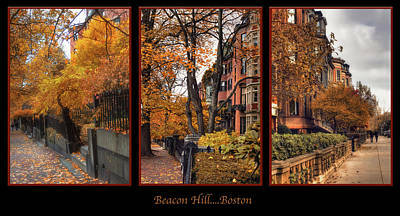 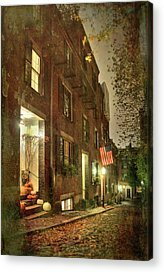 Beacon Hill is a historic neighborhood of Boston, Massachusetts, that along with the neighboring Back Bay is home to about 26,000 people. 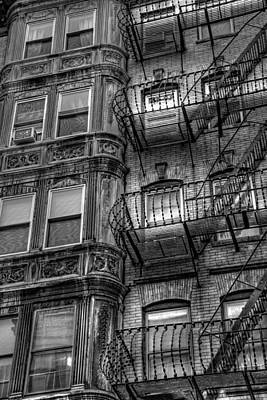 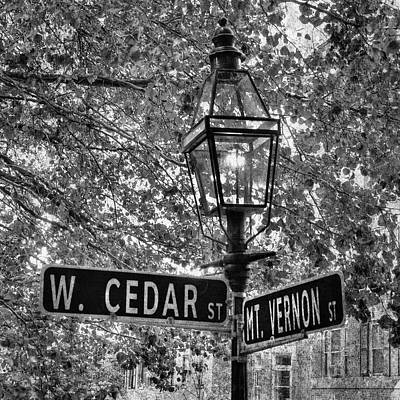 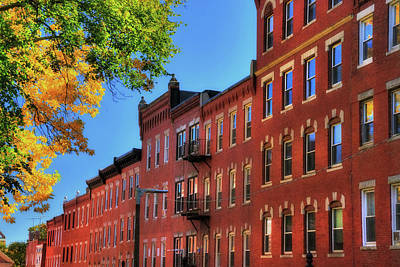 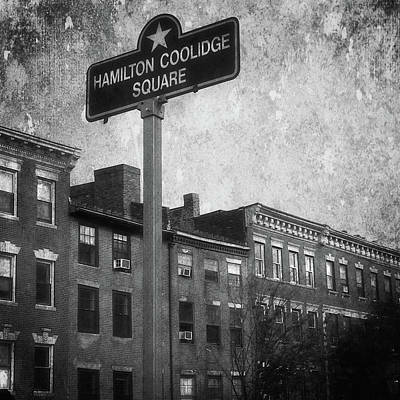 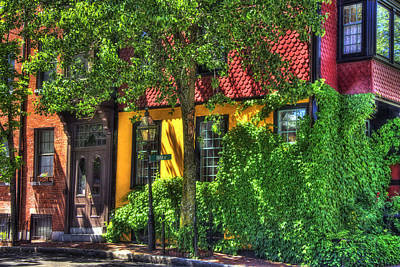 It is a neighborhood of Federal-style rowhouses and is known for its narrow, gas-lit streets and brick sidewalks. 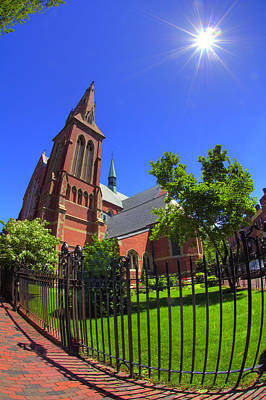 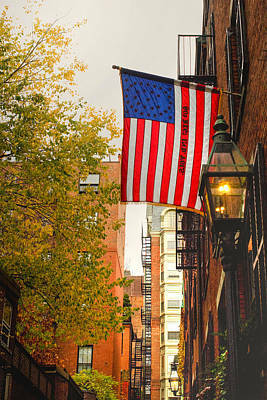 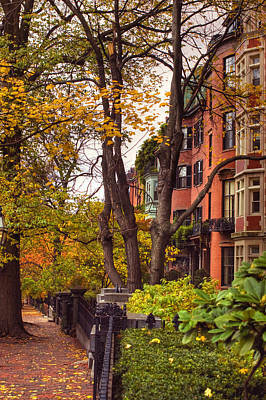 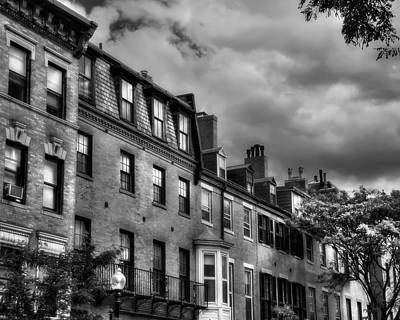 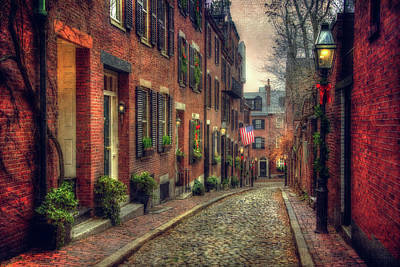 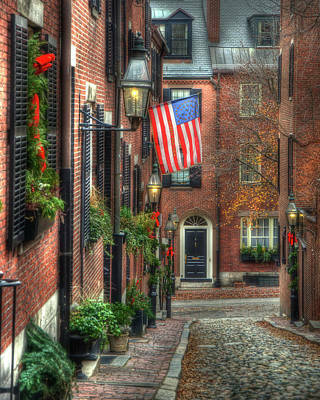 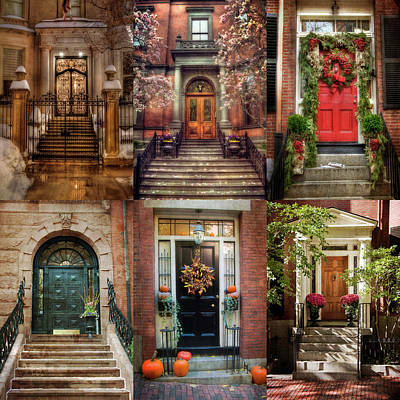 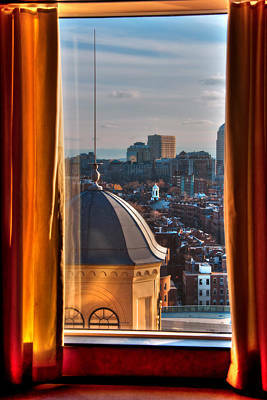 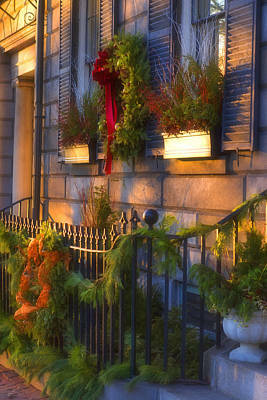 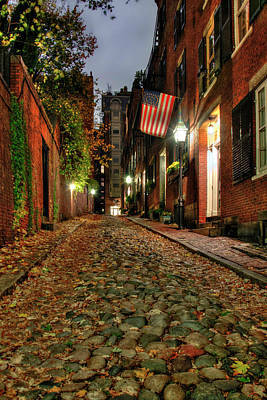 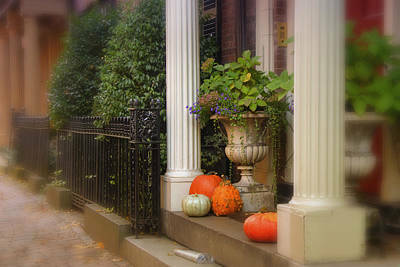 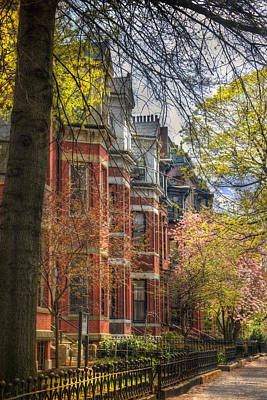 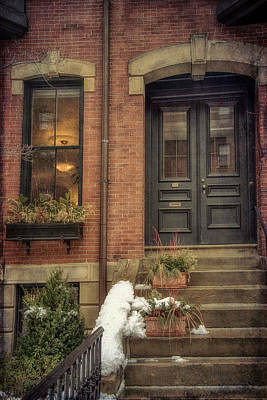 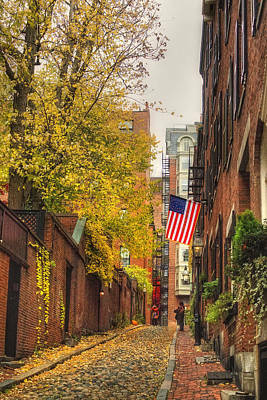 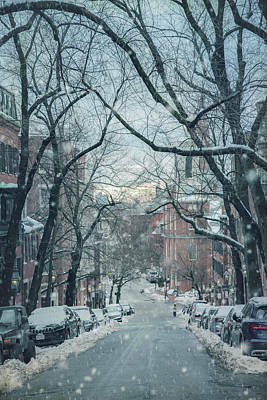 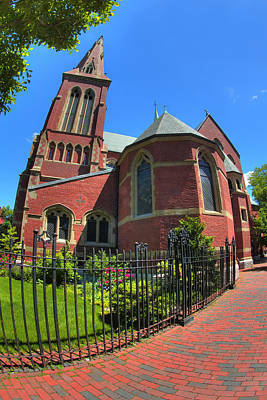 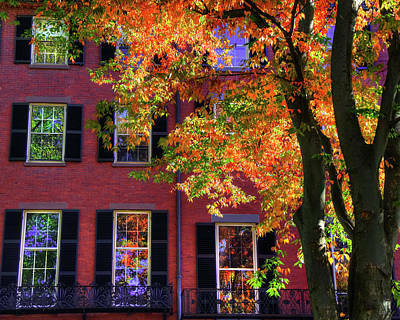 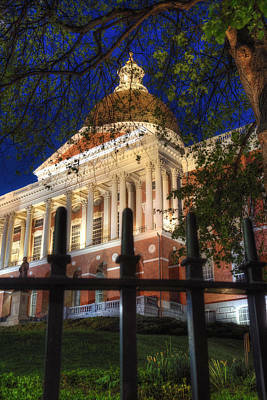 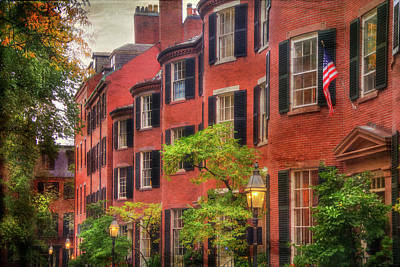 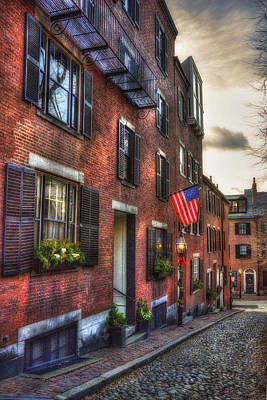 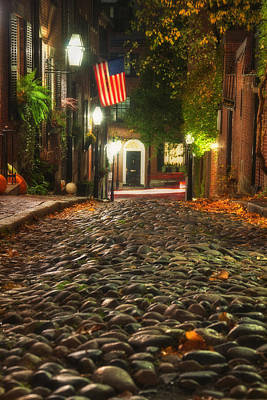 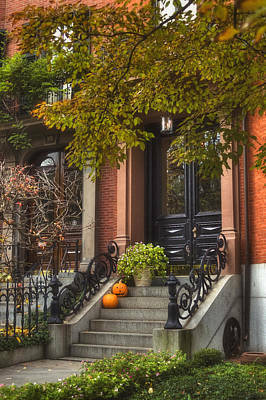 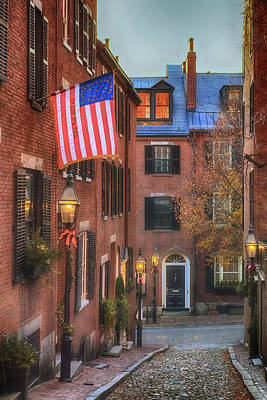 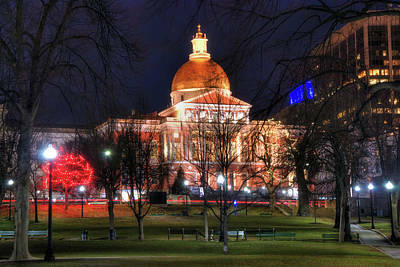 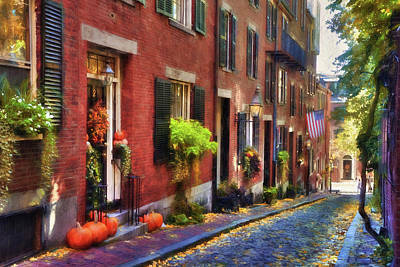 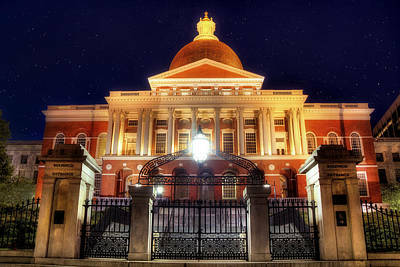 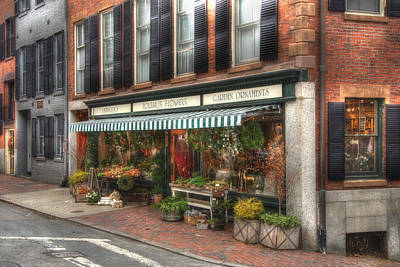 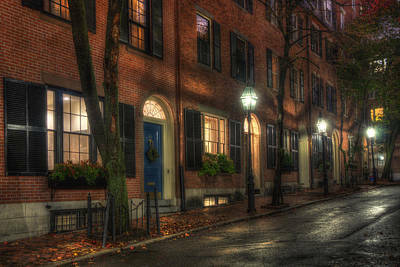 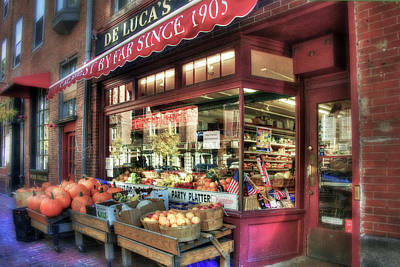 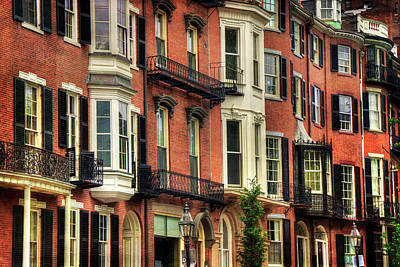 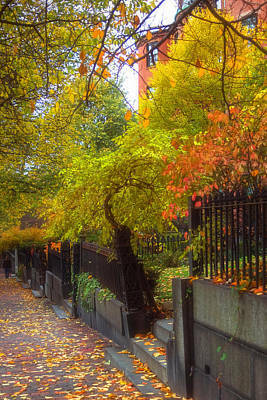 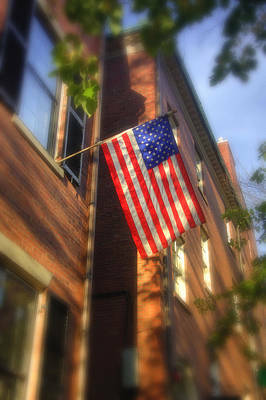 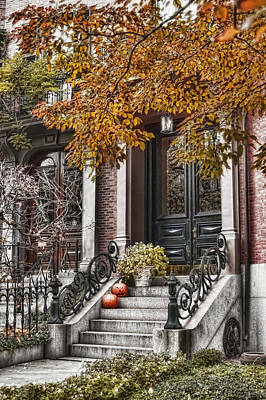 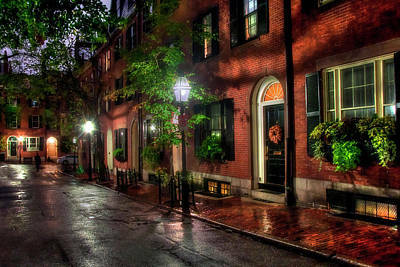 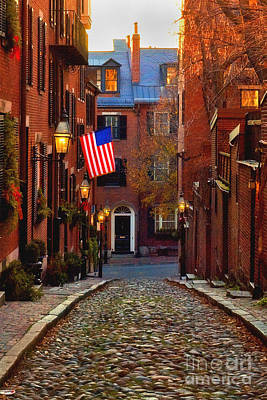 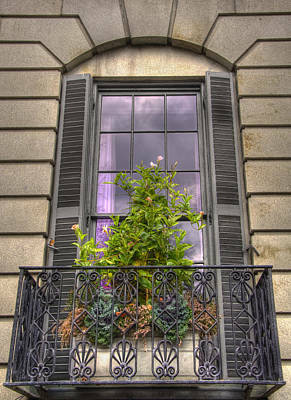 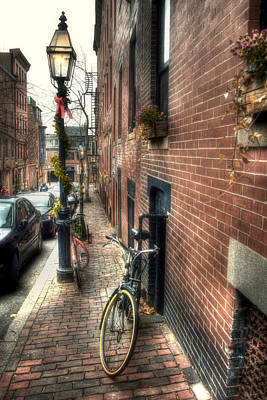 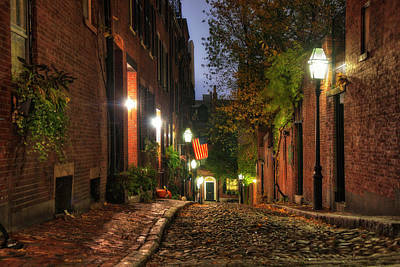 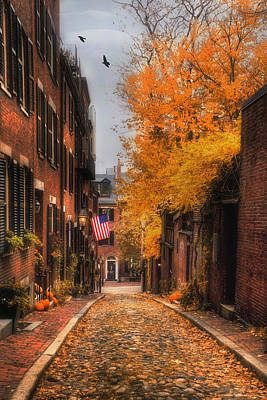 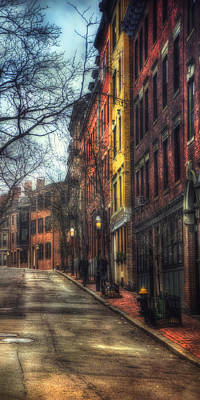 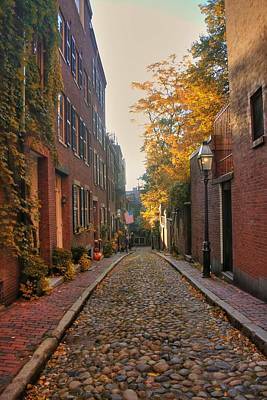 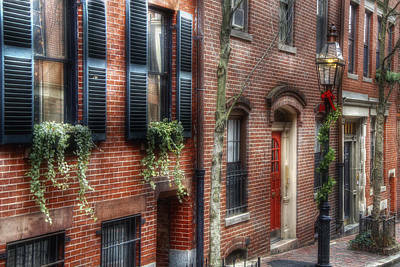 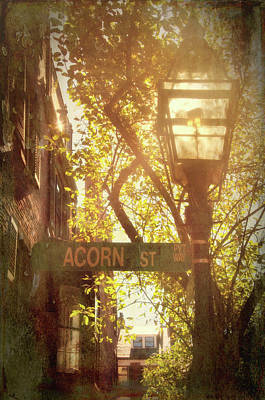 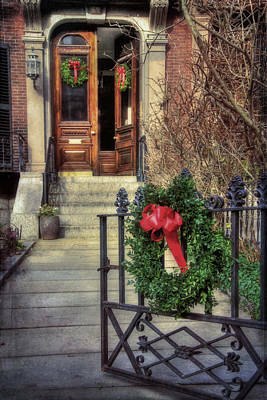 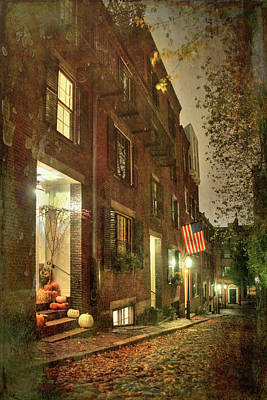 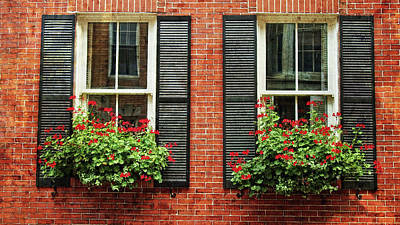 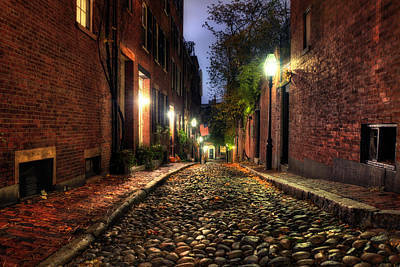 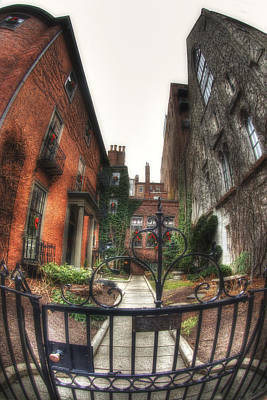 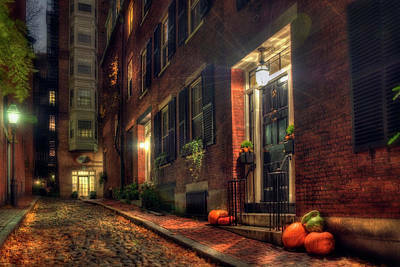 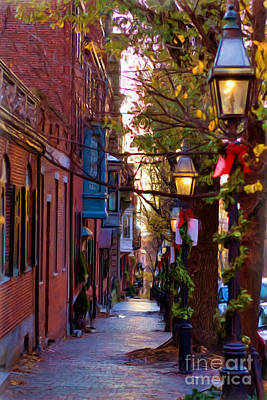 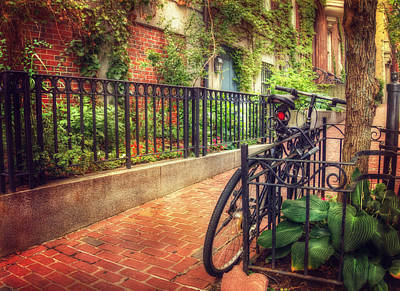 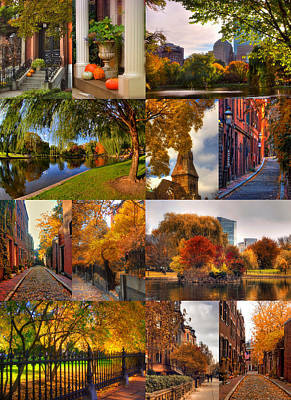 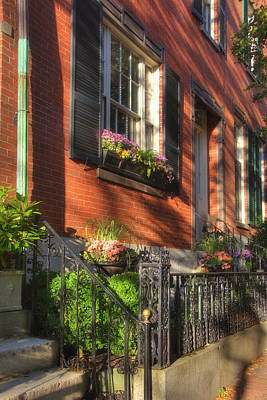 Today, Beacon Hill is regarded as one of the most desirable and expensive neighborhoods in Boston. 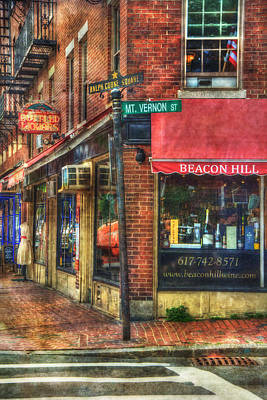 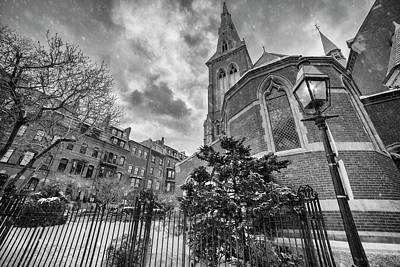 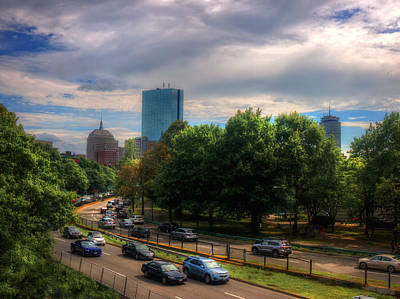 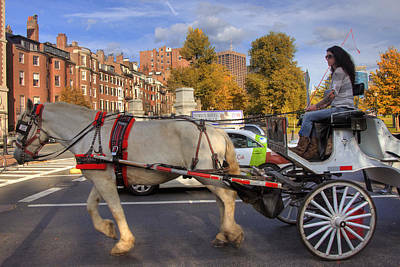 The Beacon Hill area is located just north of Boston Common and the Boston Public Garden and is bounded generally by Beacon Street on the south, Somerset Street on the east, Cambridge Street to the north and Storrow Drive along the riverfront of the Charles River Esplanade to the west. 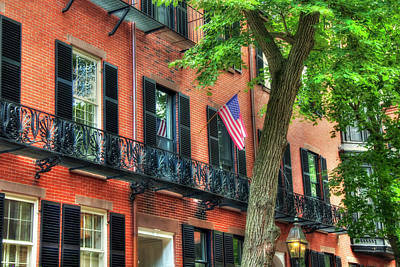 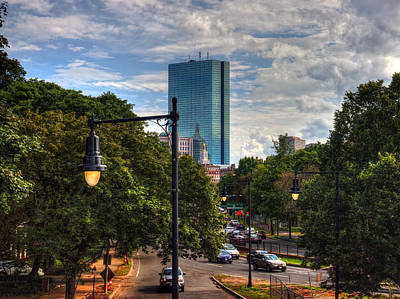 The block bounded by Beacon, Tremont and Park Streets is included as well, as is the Boston Common itself. 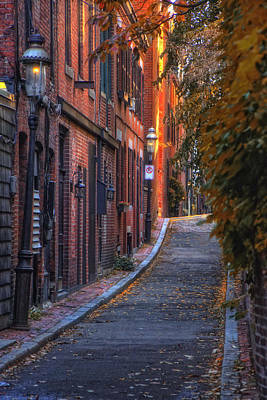 The level section of the neighborhood west of Charles Street, on landfill, is known locally as the "Flat of the Hill."